Appointed a Mountune Pro Performance Dealer for the Midlands Area, Jacksons Ford is the place to take your Ford to unlock its true potential. With over 30 years of experience, Mountune has established a solid reputation for designing and engineering engines for race, rally and fast road car engines. Mountune is also the only provider of Ford powertrain and chassis upgrades that do not affect the vehicles base warranty. This means we can give your Ford a breath of fresh air as well as a lot more excitement. You needn’t worry about reliability either when choosing Mountune for your Ford, with extensive testing done on the world famous Nürburgring Nordschleif circuit, Mountune products have consistently proven themselves both off and on the track. Critically, the main benefits to choosing Mountune for your Ford is that your vehicle warranty is unaffected by the powertrain and/or chassis upgrades. All Mountune upgrades also have their own 12 month / 12,000 mile warranty so you can have peace of mind when enjoying your Ford to the fullest. 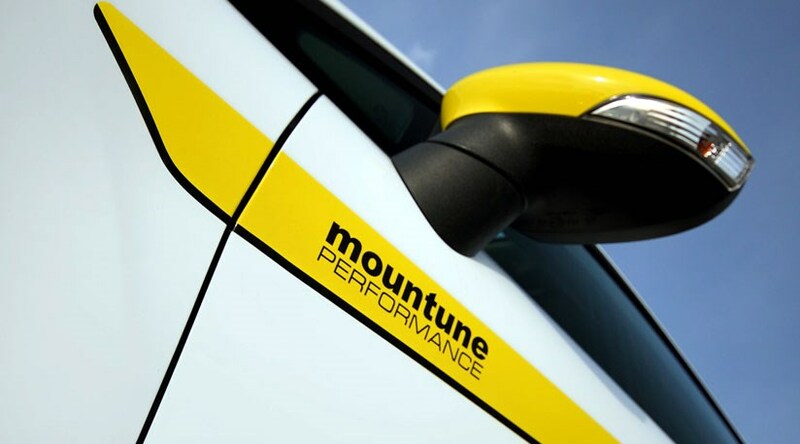 If you’re looking to extract more power from your Ford Focus, look no further than the Ford specialists, Mountune. With years of experience, Mountune have designed and perfected performance kits to suit your Ford Focus, allowing you to extract more power and torque safely using sophisticated hardware and software. To book your Ford Focus in for a Mountune upgrade, simply contact one of the team who will be happy to help. Take the first step towards unlocking your Ford’s true potential today. The Ford Fiesta is another Ford model that is capable of receiving the Mountune treatment. With increased performance figures both in horsepower and torque, the Mountune kit really transforms the responsiveness and grunt the Fiesta’s have to offer. Using software to accurately and effectively tune your Ford Fiesta along with hardware to further enhance your vehicles performance, while keeping everything within safe parameters means you can truly enjoy your Fiesta with full peace of mind. To book your Ford Fiesta in for a Mountune upgrade, simply contact us and one of the team will gladly assist you in unlocking your vehicles true potential. If you would like more information on our Mountune services, please contact us.